Welcome to Remy and Me. 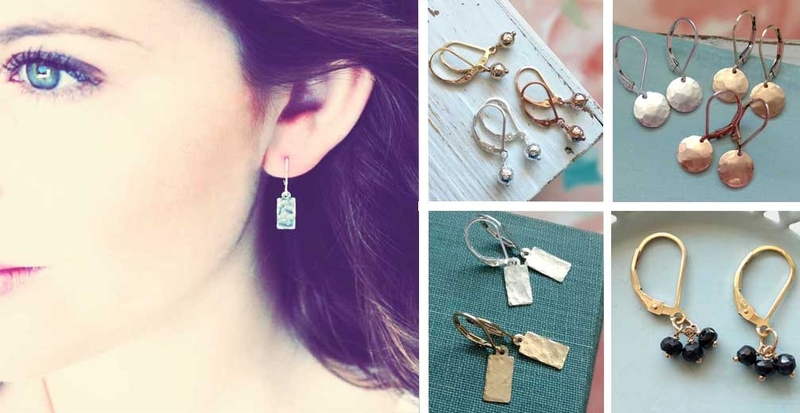 Jewelry where you will find dainty, leverback earrings and minimalist jewelry. Each and every piece is created with the utmost care and attention in our Northern California home studio.